Uzbekistan Airways summer 2018 schedule has been released to all CRS/GDS systems. 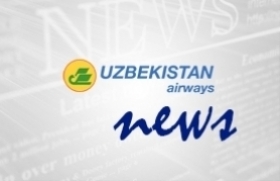 It is now possible to book seats on Uzbekistan Airways for the next 12 months. We apologise, only Italian version.